In 1981, a group of concerned citizens joined forces to stop the Silvermont mansion, in a state of disrepair, from being demolished. 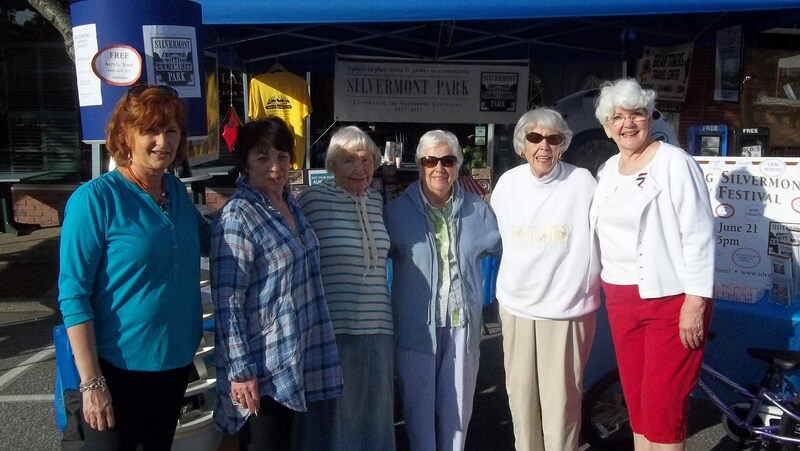 The group then formed the Friends of Silvermont and have continued to advocate for Silvermont, helping to clean, repair and restore the ma nsion, and initiating its placement on the National Register of Historic Places. In 2011, a House Museum on the second floor was restored to reflect the era and lifestyle of the Silversteen family. 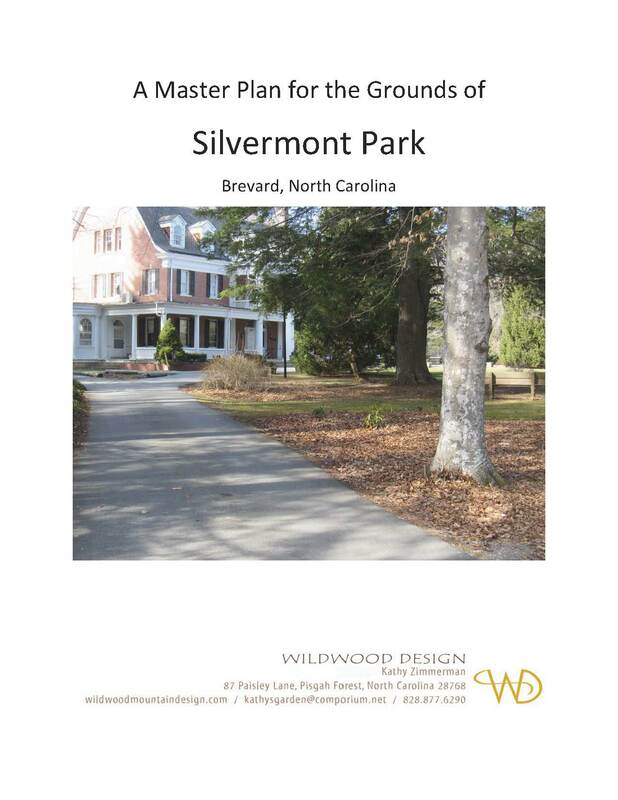 Still seeing much opportunity to enhance the Silvermont mansion and grounds, a group of citizens who represented organizations that work and play at Silvermont formed the Silvermont Strategic Planning Team in January 2012. Their purpose was to create a unified leadership team to develop and implement short-term and long-term goals for Silvermont Park. 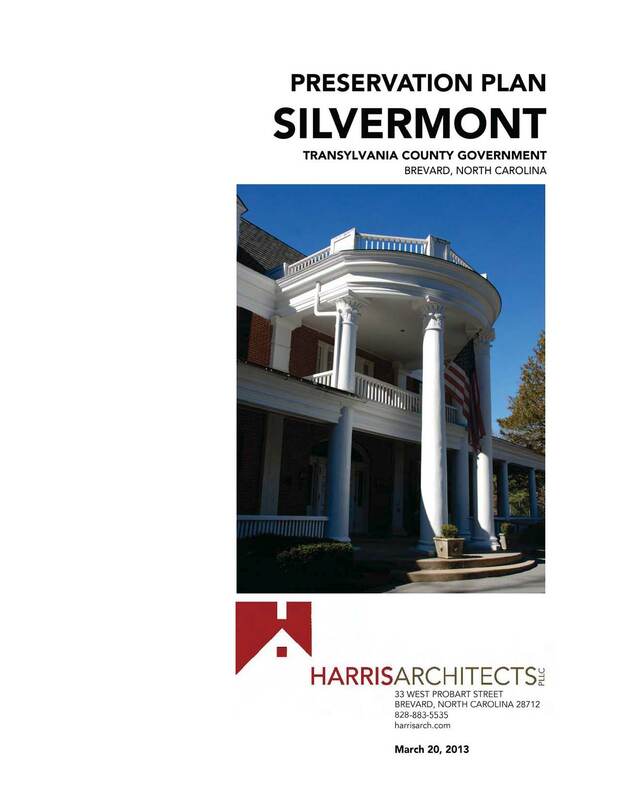 Silvermont Park is a vibrant community center and historic landmark valued by residents and visitors of all ages for its beauty, history, recreation, education, music and special events. The group wanted to inject some new life into the park, make needed repairs on the house and grounds, and bring new assets to the park such as childrens’ playgrounds, a new basketball court and community gathering plaza. With the completion of the plan and County funding, the group was renamed the Silvermont Centennial Committee. 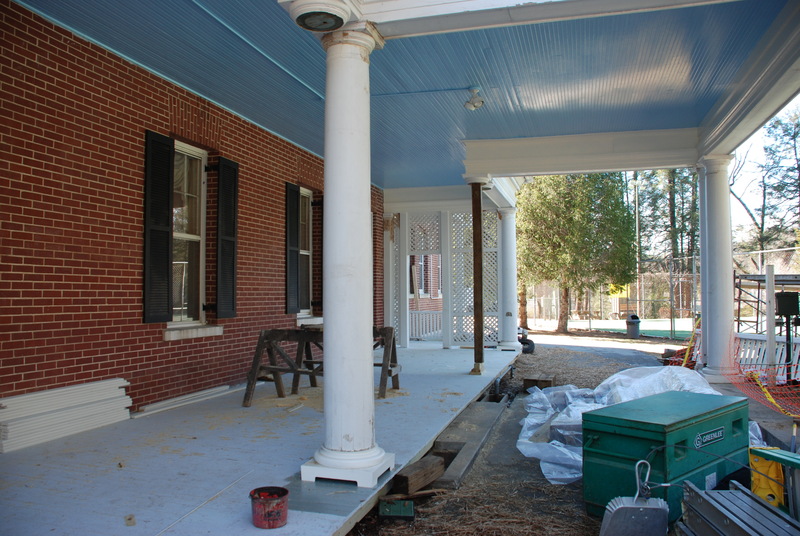 Work began to raise funds for implementation of the plan in time for the 2017 centennial of the mansion. It will take widespread community support to accomplish all the goals in the plan for the mansion and grounds. We hope you will be part of this exciting project called the Silvermont Centennial Campaign. Donate here. As of January 2016, windows have been replaced throughout the mansion, exterior repairs completed, an ADA-accessible trail built throughout the park, and a new children’ s playground installed. Restoration work on the interior of the mansion has now begun. Overseeing the Silvermont Centennial and other campaigns.